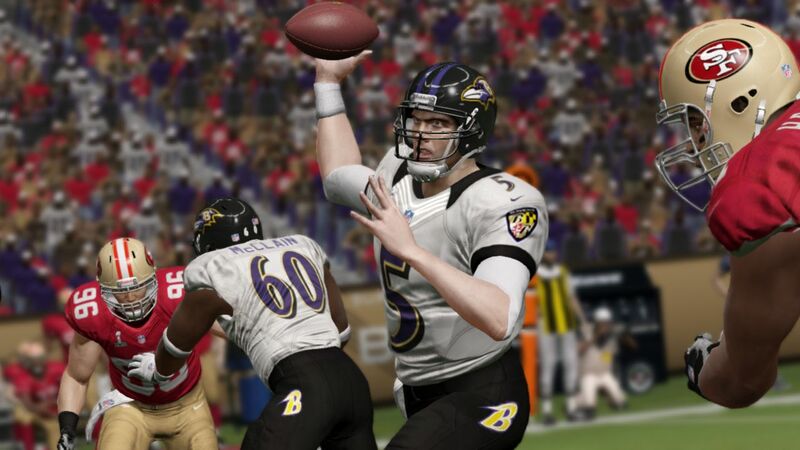 According to NintendoWorldReport, EA does not plan on releasing this year’s Madden installment, Madden 25, on the Wii U. This is the first time since 1991 that a Madden title has failed to appear on a console made by Nintendo. The likely cause of all of this was the under-performance of last year’s Madden 2013 on the Wii U. Just a couple months after launch the number of players online was below 50–pretty unprecedented for a series known for good sales. It’s certainly strange to think about, but many titles seem to be skipping out on the Wii U lately, with the most recent coming from Activision’s Call of Duty: Ghosts. What do you think of the lack of titles on the Wii U? Share your comments in the below!